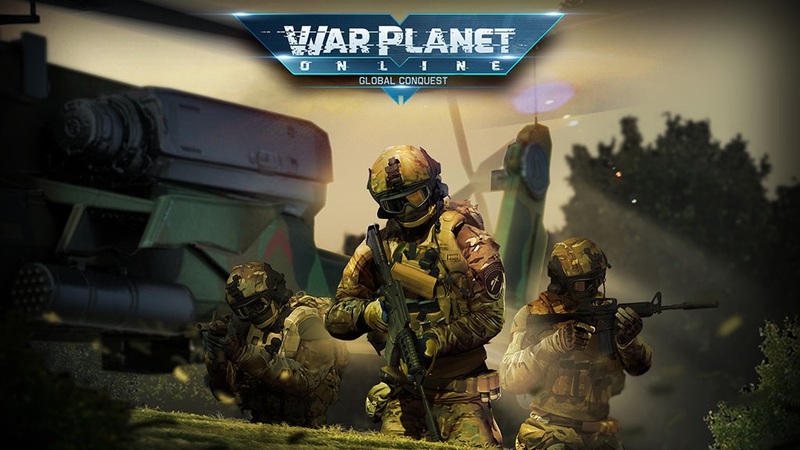 War Planet Online: Global Conquest - When the entire world is at war, bold generals rise to the challenge and lead their armies toward Global Conquest. The time has come for you to strike! Do you have what it takes? Build your base, dominate regions of an actual real-world map, and lead your faction to conquer every nation of the globe!